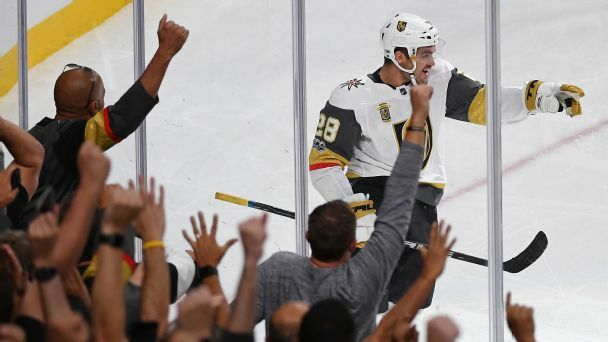 The Golden Knights are proving that NHL players are a proud bunch and that, if nothing else, feeling ticked off about being cast adrift by your former team can result in one heckuva run for an expansion team. 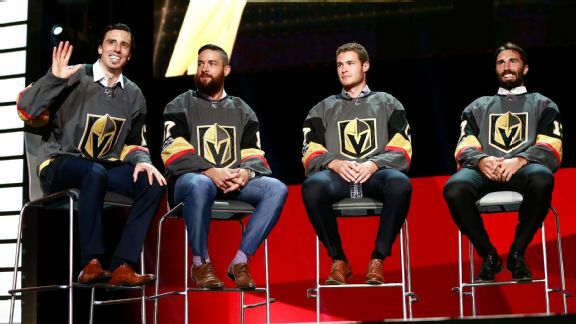 Vegas rolled the dice on beloved veterans like Marc-Andre Fleury and local Vegas resident Deryk Engelland as well as some untested prospects. 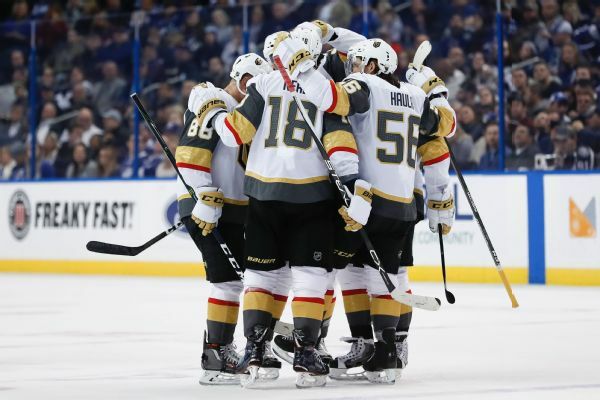 Can the Knights parlay those picks into a competitive roster by the time they hit the ice in October? 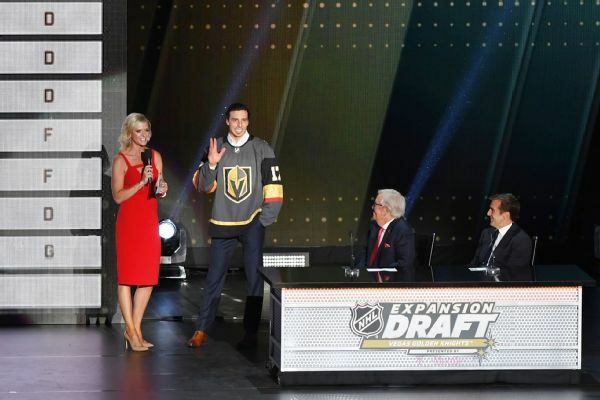 The Vegas Golden Knights announced their expansion draft picks during the telecast of the league's awards show, grabbing goalie Marc-Andre Fleury from the Penguins among their new complement of players. First, Ryan Miller. Now, Pat LaFontaine. 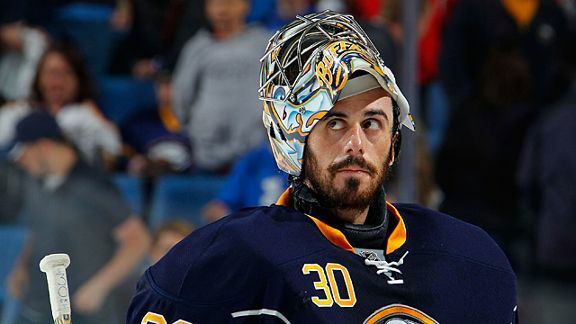 The deal Blues get: G Ryan Miller, F Steve OttSabres get: G Jaroslav Halak, F Chris Stewart, F William Carrier (No. 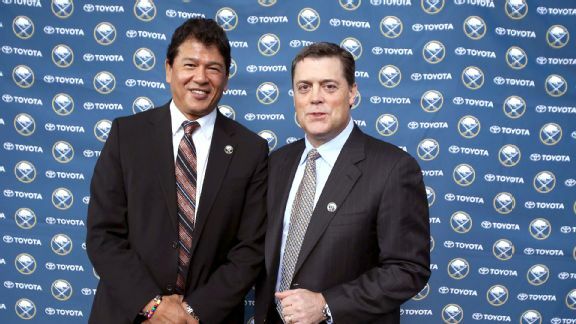 57 pick in 2013 draft), a 2015 first-round pick and a conditional 2016 third-round pick Buffalo Sabres: AThis is a huge return for new Sabres general manager Tim Murray considering the challenge he faced in dealing Miller in a limited market.